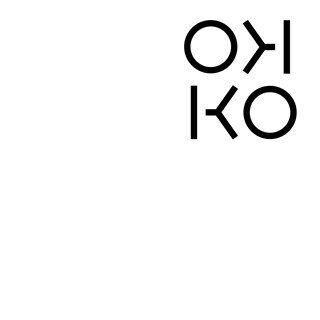 Okko is a Izakaya style restaurant located on the vibrant Broadway Market. 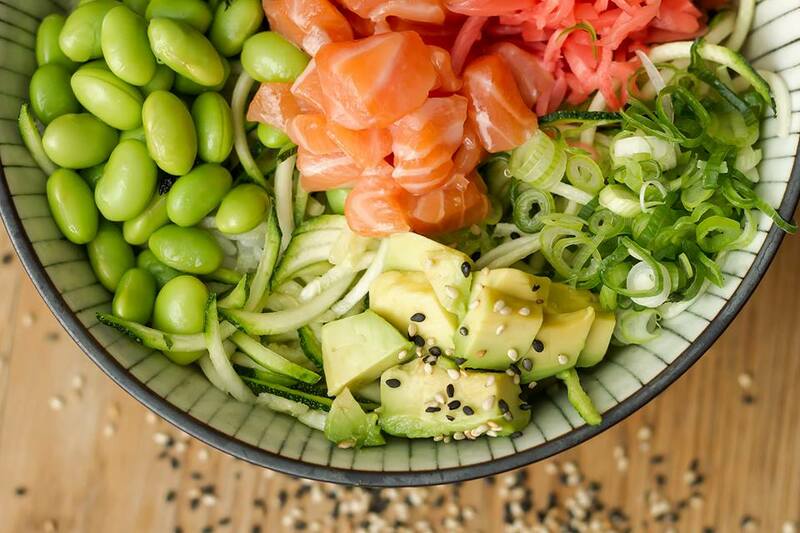 Inspired by the Japanese fusion of culture and food around the Pacific our a menu is filled with great Sushi, Ramen, Katsu, Fish Tacos and Pokes. 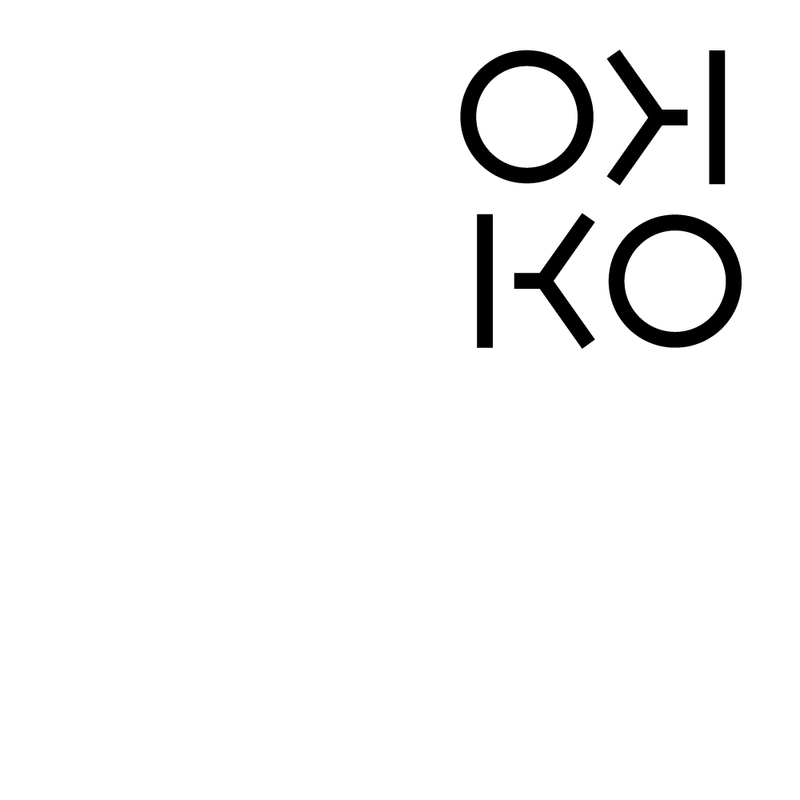 Okko brings mix of tasty Japanese comfort food and delicious healthy, vegan friendly dishes. 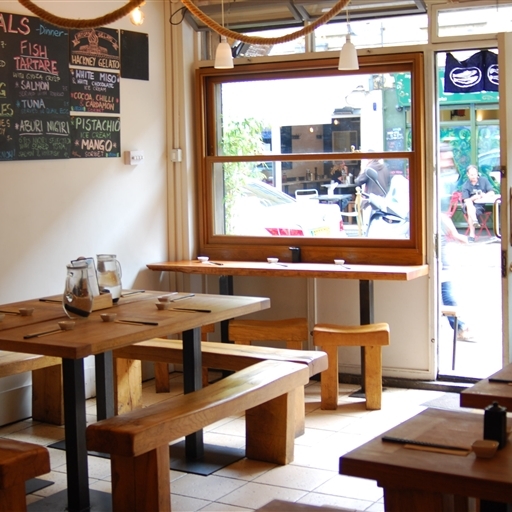 Our lunch time menu captures the easy flow of Pacific life and is a local favourite. 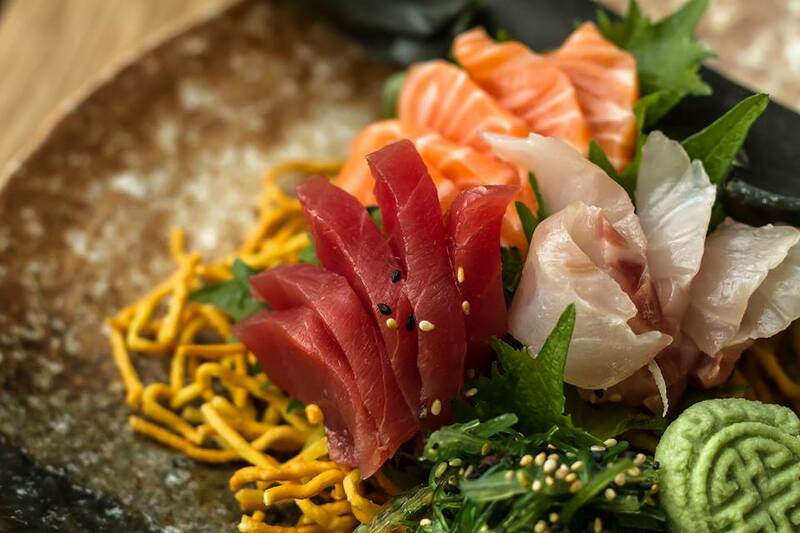 Whilst in the evening our Japanese skill comes out as we provide more crafted and indulgent offerings. Amazing food as always. Shame the service is always so terrible. Food was amazing, service could have been slightly better some of the staff not so attentive but overall a great experience. The food is always delicious and the service always good. Excellent food and wonderful staff. The Prawn Gyoza was amazing! We had a lovely meal - the food was delicious and well-priced, the staff were attentive and helpful, and the restaurant itself is a lovely, casual setting. lovely! super relaxed and delicious. thank you! Food was quite slow coming out of the kitchen, when the restaurant wasn't full. Other than that, pretty good experience. Delicious gyoza, ramen and chicken katsu curry. Friendly and prompt service. Good value. I had Vegan Poke and loved it. My friend had Ramen but weren't that impressed. The chicken was over cooked and the broth wasn't thick enough. I love the environment but it was quite cold inside. So damn good! Seriously yummy food. The gyoza in particular were out of this world. Deffo coming back! 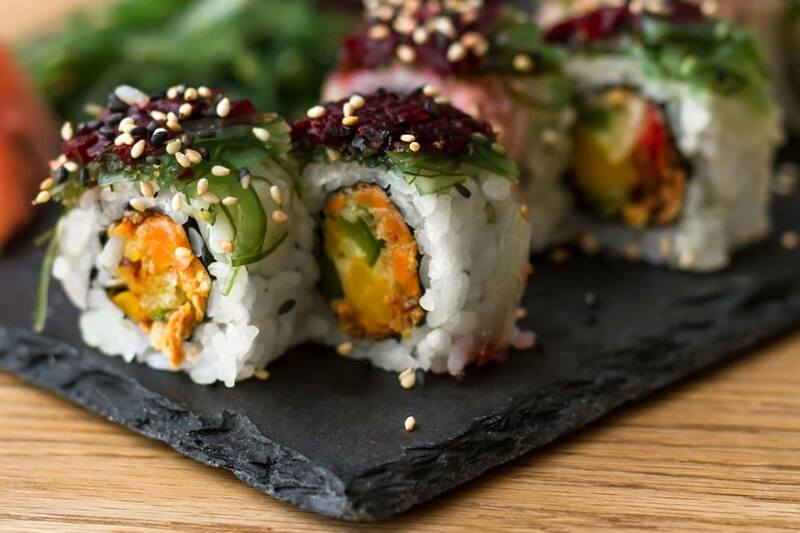 Great sushi and tasty cocktails! The KFC korean chicken was also really nice! Love this place, have been numerous times and it’s always been great. Gorgeous spot on Broadway Market. Sushi and tempura was delicious. Ramen was a bit disappointing. Have had better ones with tastier broths and softer meat. Would go back for the sushi though! Great food, good choices, friendly staff. All round really great place to have a Japanese inspired dinner. I feel my experience was spoiled by the waitress. She was not attendant whatsoever, did not explain the menu fully and, when asked about an item on the menu when settling the bill, lied. Aside from this, the food is good and worth a trip for.